The Apple Pencil just got more useful for iWork users. 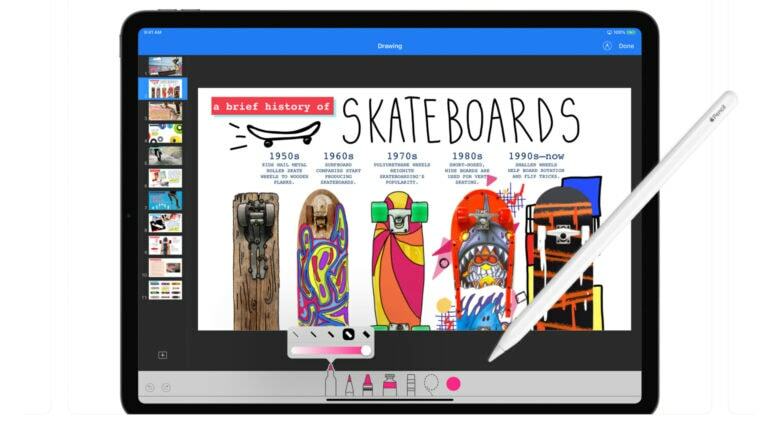 An update to Apple’s free iOS alternative to Powerpoint allows iPad users with an Apple Pencil to easily draw an animation path for any object in Keynote. At the same time, quite a few features were added to this software and the other iWork applications, Pages and Numbers. Get Pixelmator 2.4.4 for iOS today. 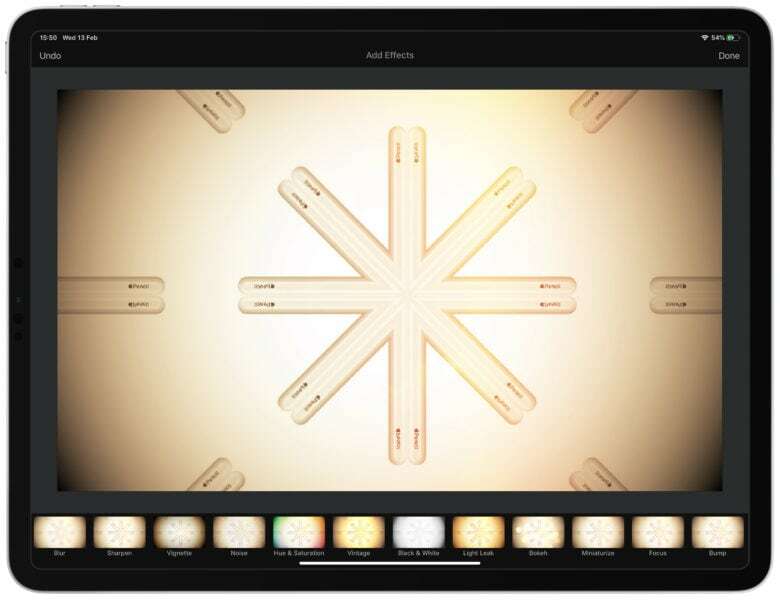 Pixelmator for iOS, everyone’s favorite Photoshop alternative, has finally been updated to support the newest lineup of iPad Pros and Apple Pencil 2. The update, version 2.4.4, also brings a whole host of bug fixes and improvements. 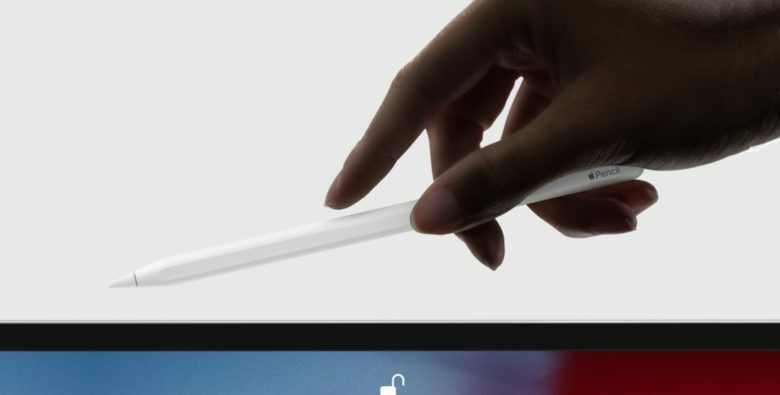 Be sure to store the Apple Pencil on the side of the iPad Pro. The second-generation Apple Pencil has to recharge from a 2018 iPad Pro. No other method is possible. This meands people will have to depend on magnets securely holding this $129 stylus to the side of their tablet because there isn’t any other option. People criticized the original Pencil’s method of recharging, but it turns out its replacement isn’t perfect either. An iPad Pro case can prevent your Apple Pencil from charging. 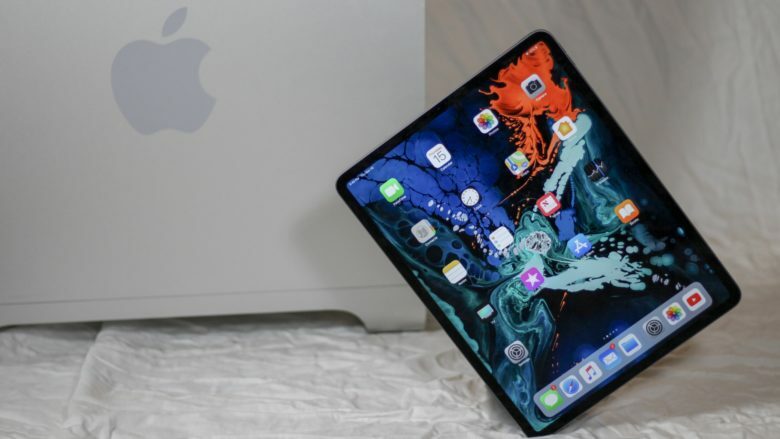 The redesigned Apple Pencil magnetically clips to the side of the 2018 iPad Pro, and even wireless charges when its held there. This is a feature many people have been hoping for, but it comes with a significant drawback. This new pressure-sensitive stylus won’t be able to charge through some protective cases. 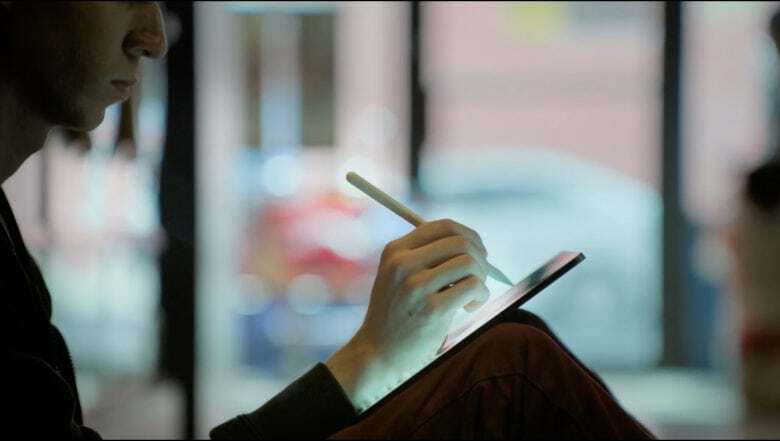 Case-maker Speck has confirmed that its first offering for the latest iPad will interfere with charging the Pencil, and says many of its rivals will as well. Charging and storage now a snap. 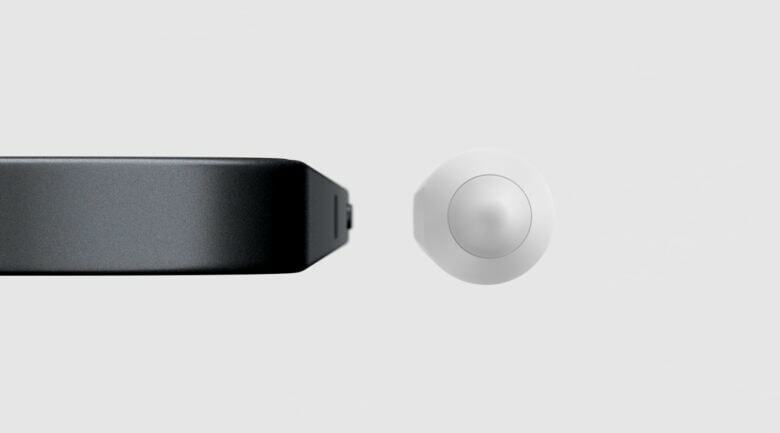 Apple redesigned its Apple Pencil with new features that would’ve made a believer out of late company co-founder and stylus-hater Steve Jobs. OK, maybe not. 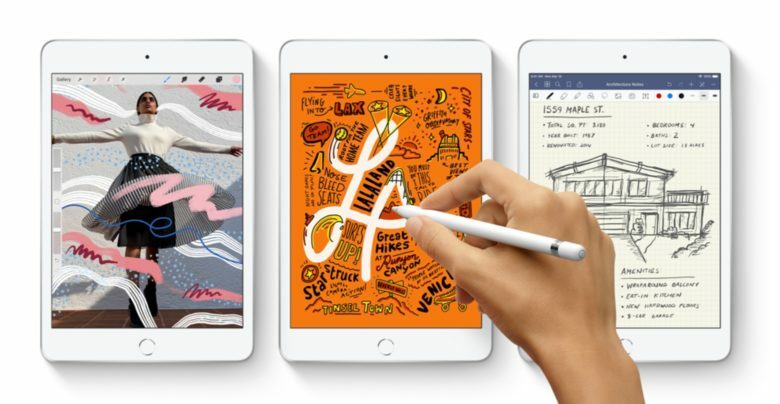 But creatives who took to the first Apple Pencil despite its design flaws are going to appreciate the new version launched today in Brooklyn, New York.